Zack Maynard likes to keep things simple in his small town: he runs his care home for the elderly, spends his evenings at his brother’s bar and climbs the hills and peaks of his area. His life is going just fine until Severton’s newest resident opens her hotel, steals his builders, complicates his Christmas and makes him crave more than just her baking. Sorrell Slater thought she’d be starting her hotel with a husband; instead she’s in a new town, with a new business and trying to start a new life as a single woman, and she isn’t entirely sure she can do it. 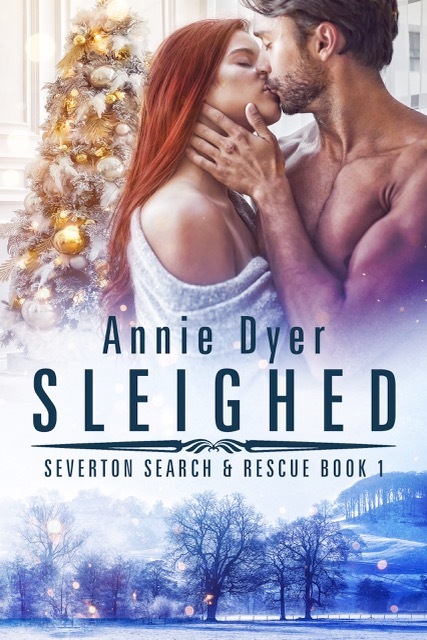 However, Severton isn’t a place that lets anyone struggle on their own, and Zack is more than happy to be her tour guide, making sure that both their Christmases sparkle. And as much as she tries to keep him in the friend zone, his persistent charm keeps ploughing through her barriers, right towards her heart. But Severton is a town of secrets, ones that have been buried beneath the caves and peaks of the area. As independent as she’s become, this time Sorrell might just need Zack’s help to escape something deadlier than she thought a small town could hide. 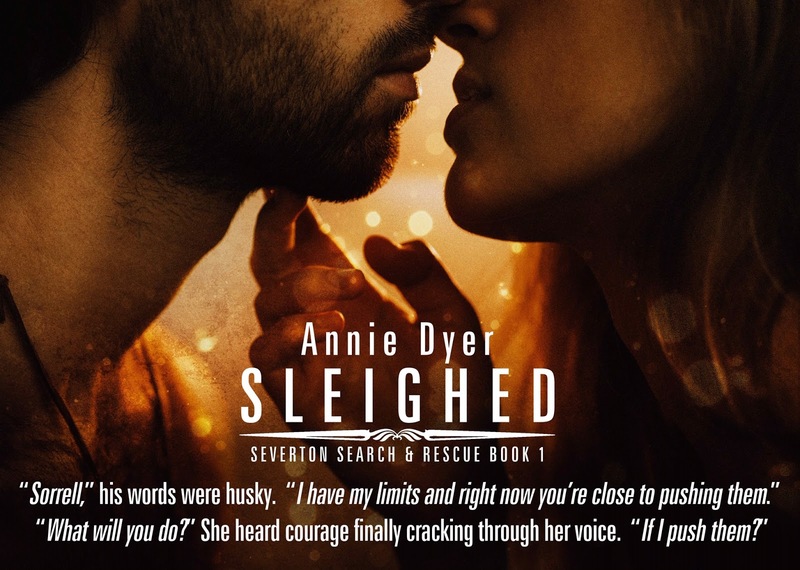 Sleighed is the first book in the Severton Search and Rescue Series. 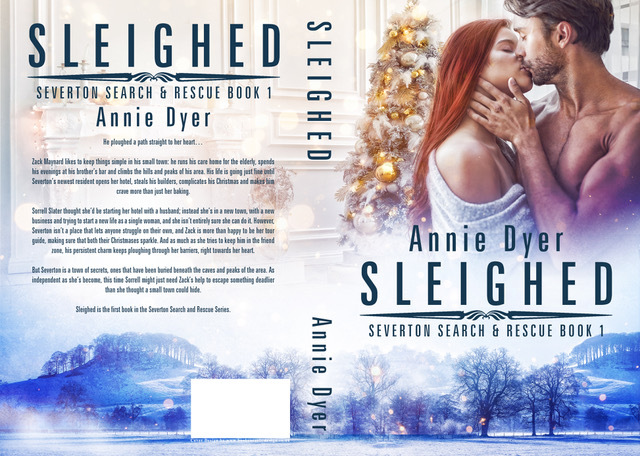 This entry was posted in Blog Tours, Fiction, Holiday, New Releases, Romance and tagged holiday love story, Kindle Christmas romance, kindle contemporary adult romance, small town romance on November 2018 by writinstuff.